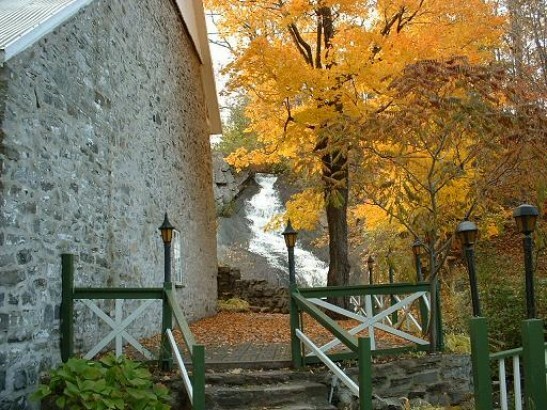 Travel back in time to rural Quebec and enjoy the view! 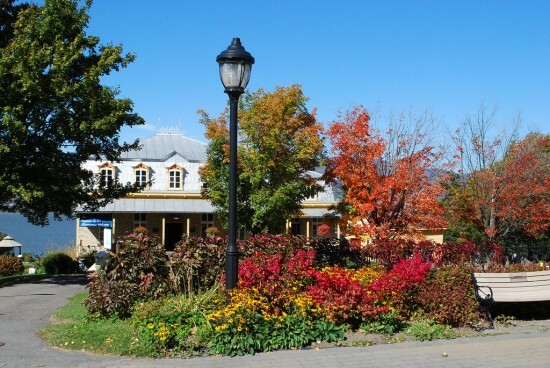 As you ride along the 40 kilometers of Chemin du Roy to Sainte-Anne-de-Beaupré, you will pass through the many traditional villages of rural Québec. 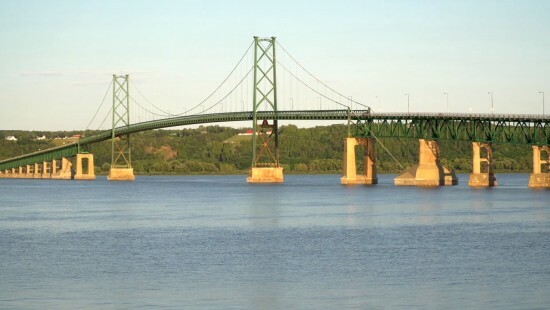 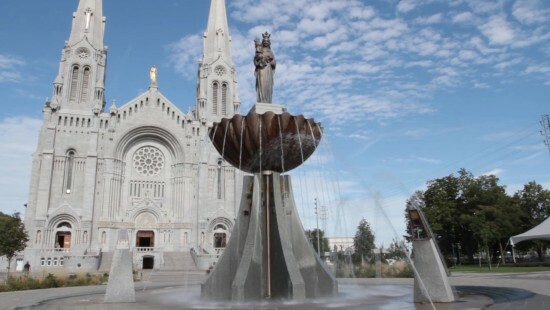 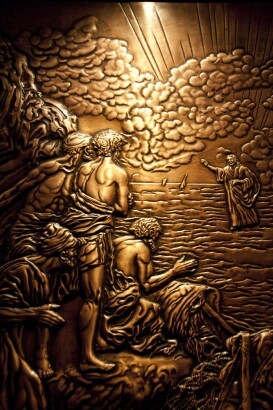 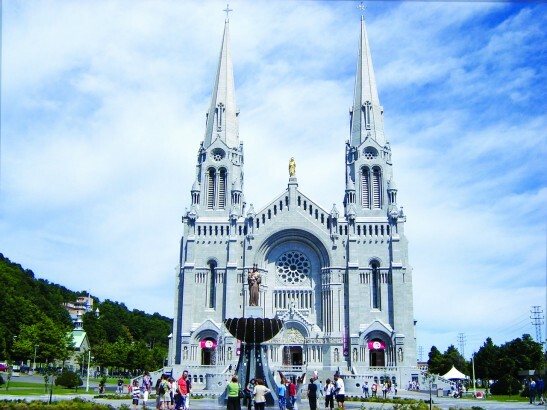 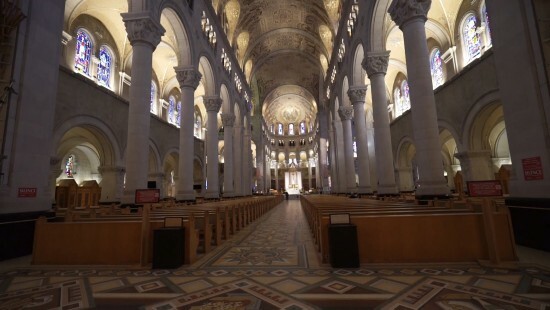 In Sainte-Anne de Beaupré, you will be given time to visit the world famous Shrine. 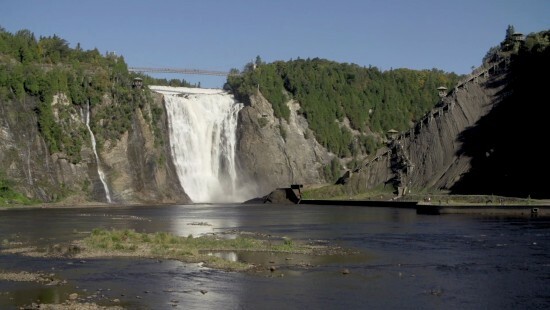 You will also stop at the Montmorency Falls (1 1/2 times higher than Niagara Falls). 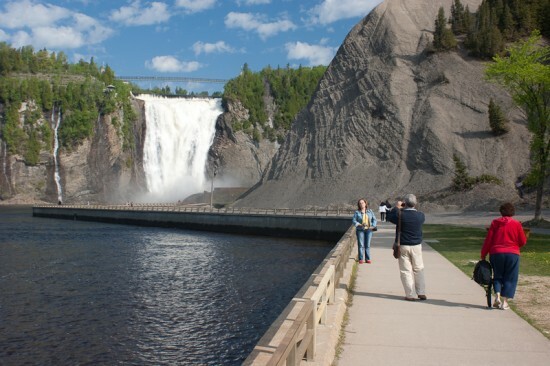 Just as you think your day is over, you will be treated to a short visit on the Island of Orléans, discovered by Jacques Cartier in 1535, where the picturesque village of Sainte-Pétronille, with its 19th century rural atmosphere, waits to be rediscovered again. 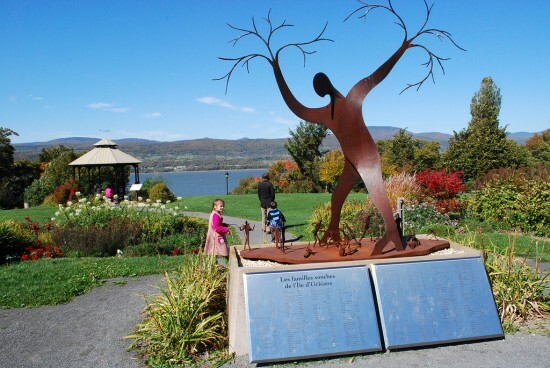 We will also stop at Albert Gilles' copper art studio, acknowledged by the Heritage Council of Quebec and at the Island Chocolate Shop.